Good Japanese build quality, all chain-cam engines. Steering a bit light and feel-free. Best on 16" wheels because larger wheels with lower profile tyres diminish ride quality. These days, if you make a mass-market ‘family car' you're in trouble. Because the mass is moving out of this market. No one spending their own money wants to be seen in a rep's special any more. Unless, of course, they're buying it at such a knockdown price they can't help themselves. They'd far rather have a second-hand BMW or Mercedes. And, if they're spending upwards of £20k, they want a new BMW or Mercedes. There are a few in-between cars, like the Audi A4, the SAAB 9-3, the Rover 75 and Volvo S60, and, to a lesser extent, the VW Passat and Skoda Superb. 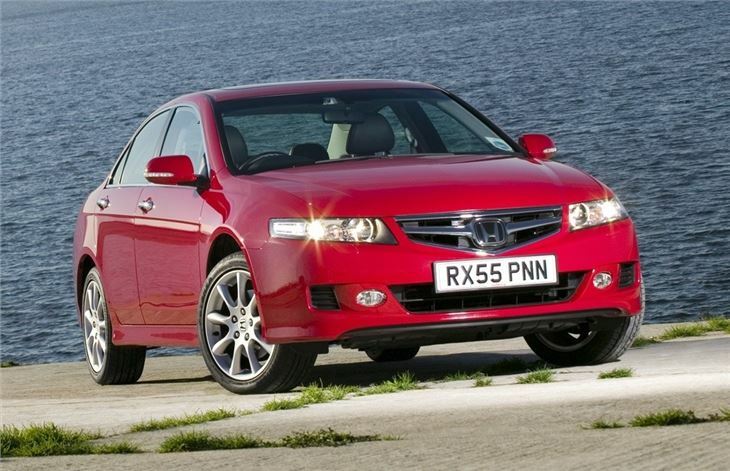 But Mondeo, Vectra, C5, 406 and Laguna are just too ten a penny to command serious cash. 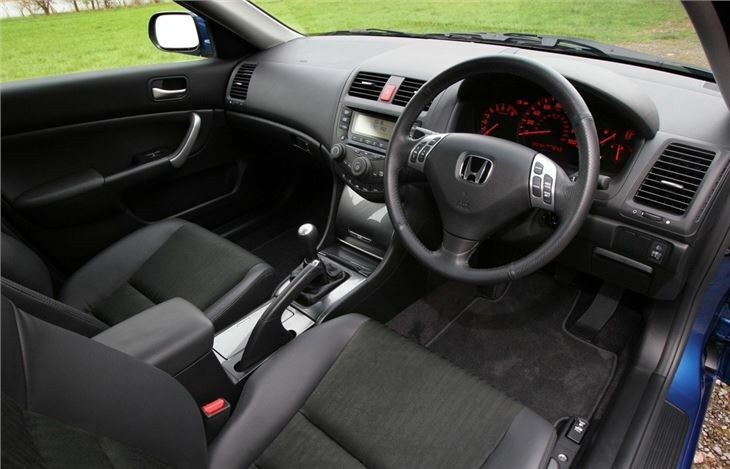 So what do you do if you're Mazda with the 626, or Toyota with the Avensis, or Honda with the Accord? 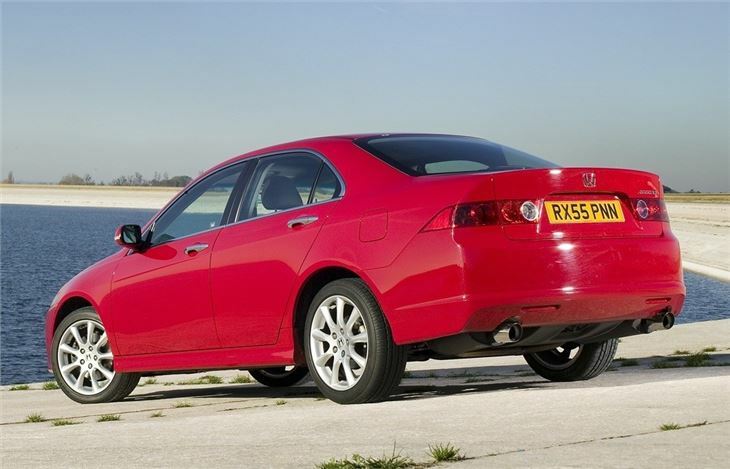 Mazda simply decided to build the best mass-market family car, and came up with the sensational Mazda 6. Great car. Stunning value. We're now seeing the new Toyota Avensis appearing on Britain's roads; a bigger car than its predecessor. 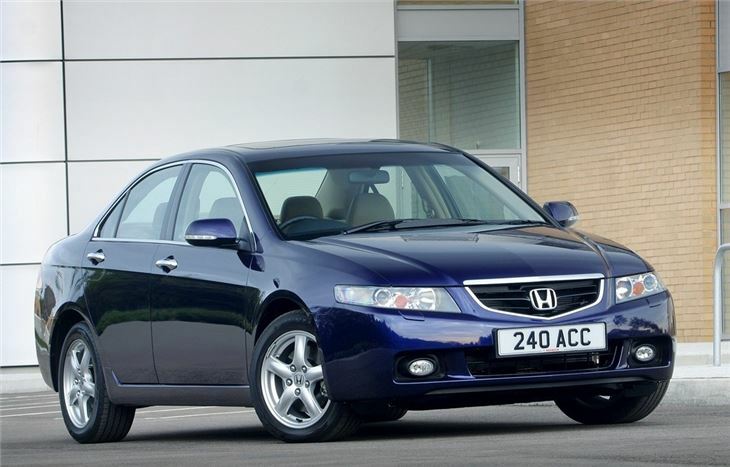 Instead of making another mass-market runner like the Mazda 6, or a slightly bigger car like the new Avensis, Honda have moved the new Accord up a notch. They don't pretend they've breached Mercedes and BMW territory. And they acknowledge that the A4 is also a different animal. But they're definitely head and shoulders above the Passat. 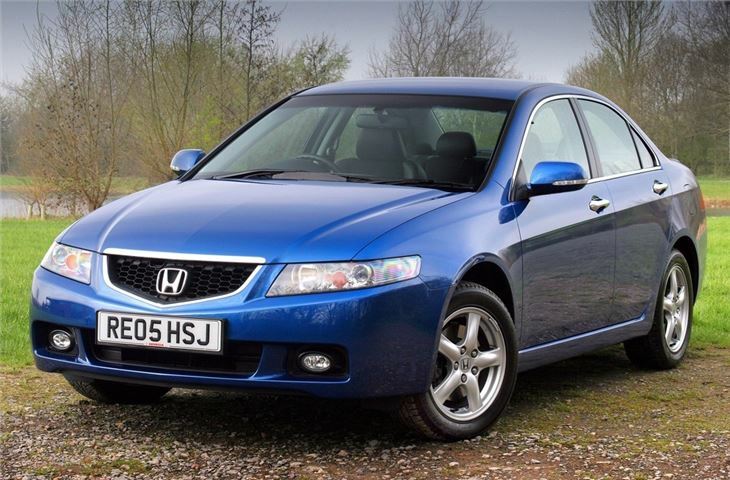 Really, they've gone back to where they were fifteen years ago with the 1985 to 1993 Accords: Bigger and better than mass-market fodder, but not quite in the rarified price range of a BMW or a Merc. A bit like where Rover placed the 75 in comparison to the old 600. So have they succeeded? 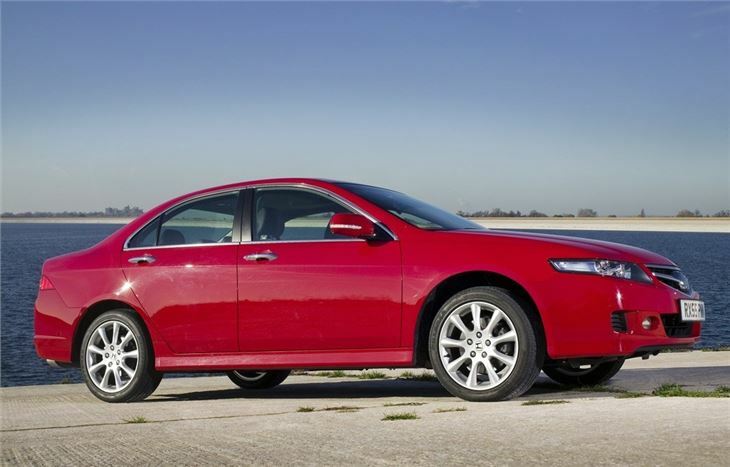 At first the new Accord looks like a slab-sided Mazda 6, It isn't going to win any beauty contests, whether they're held in Lagos or London. 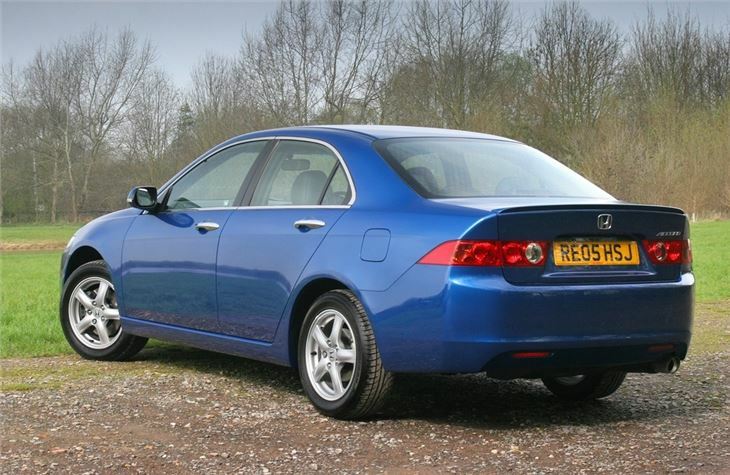 But at least it has a nice face with front wheelarches that bulge with some well worked-out shoulder muscles. Best car I have owned to date !